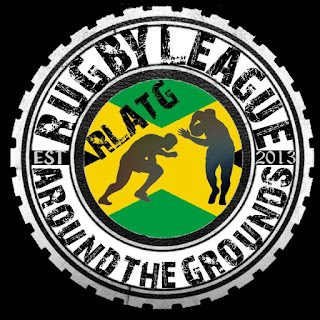 Jamaica prepares for the last 3 rounds of the regular season in the RLATG National Club Championship, the Dragons opening the round up against the Warriors, the Angels facing the Bulls and the Red Sharks take on the Vikings. Last time these two sides faced off back in Round 3 of the 2018 season, JDF to strong for the Dragons and coming away with a 26-8 win. The Warriors know that last week's loss to the Red Sharks has put their finals hopes in real jeopardy, they now rely on themselves winning the remainder of their games but also the Red Sharks dropping 6 points (2 wins) in order to be in with a chance of making the top 2, meaning they will have to go through the qualifying route in search of success. 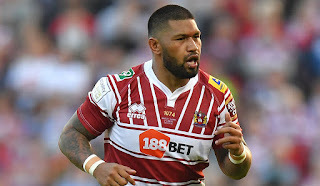 The Dragons have struggled with attacking depth in 2018, of the 20 tries the Dragons have scored this season, Adrian Hall scoring 7 of them which accounts for 35% of all Dragons tries in 2018. 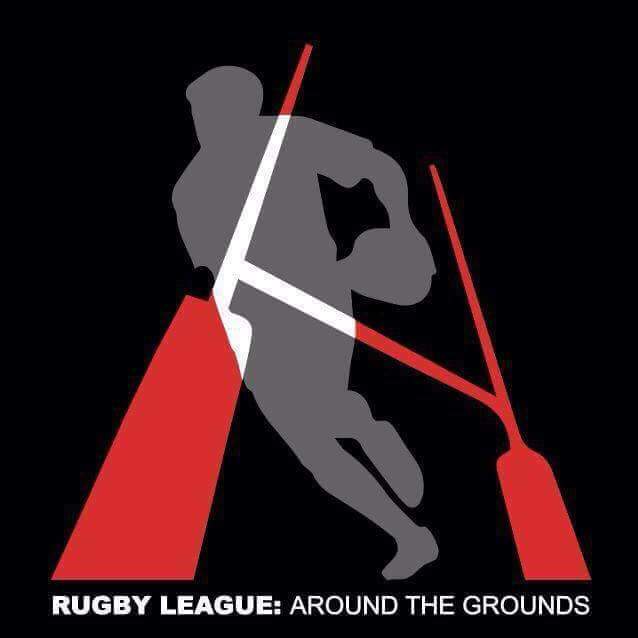 The Warriors sit on the opposite side of the spectrum when it comes to scorers, with no heavily recognised individual scorer, the Warriors have scored 32 tries this season, a number contributed to by 16 different players highlighting the fact that they have enough talent in their ranks to win games. The Angels have dominated the 2018 competition, their forward pack running the show and causing real problems for other teams right up the middle of the pitch, the Bulls will have to try and force the game to be played out wide as much as possible to stand a chance of winning this one. 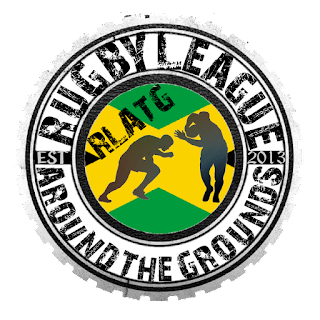 The Bulls lost out last week due to their inability to convert their tries, they will definitely need to make every point count against a free scoring Angels side. The Angels have the best attack in the league statistically, scoring 251 points in their last 7 games, giving them an average points scored of 35 a game. The Bulls currently hold the record for least points scored in 2018, relying on tight and hard fought wins to bring in competition points, the Bulls scoring just 98 points in the last 7 games, giving them an average points per game of 14, making this game a real uphill battle, defense could potentially be the factor that sways this game in their favour. 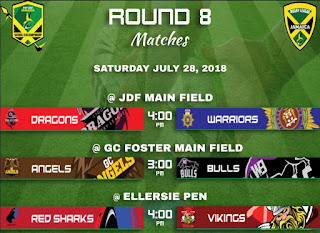 Spanish Town stole a draw at Washington last week but to leave this fixture with points is going to be a much larger challenge, the Red Sharks have the best defence the league has to offer, conceding just 74 points through the 2018 season, the Vikings scoring only 103 points this season, to register points against the Red Sharks is always a huge challenge. The last time these two side met the Red Sharks put a sizable margin on the scoreboard, a 44-2 win for Duhaney Park in that game, the Vikings will not want a repeat of that scoreline. A Red Sharks win would set us up for an incredible and potentially title deciding fixture next week between GC and the Red Sharks as GC currently sit 2 points clear of Duhaney.